Check out our online pharmacy! Over 7,000 products are ready to ship directly to your home. Prescription diets, flea/tick/heartworm prevention, and many more are available, including compounded medications tailored specifically to your pet. 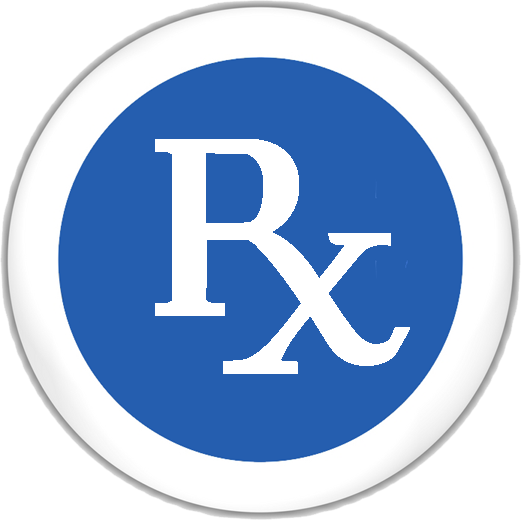 All prescriptions are authorized by our own licensed veterinarians. Auto-ship is an option for many long-term medications and prescription diets. Free shipping on most orders over $49. Compare our prices to other online pharmacies and check for immediate rebates and savings! Click below and take a look!